Oily skin may have its perks but it also comes with a zillions skin issues, plus, your makeup never stays put, especially during summer. Well, thankfully we have an excellent solution for your makeup woes—a primer! A primer acts as a layer between makeup and skin and makes sure your makeup lasts longer especially if you have oily skin. Oily lids and creased eyeshadow? Primer to the rescue! Girls, dewy skin is in, oily is not. A shiny or oily T-Zone is a problem that oily and combination skin types, struggle with alike. To combat it, dab a blotting paper onto your t-zone and make it clean. Then apply a small amount on the area and opt for a powder foundation rather than cream one. A primer will give you clean skin and matt finish. Applying primer before makeup not only mattifies, but also sweat-proofs your makeup. Especially in summer, your makeup tends to melt off, thanks to your oily skin. 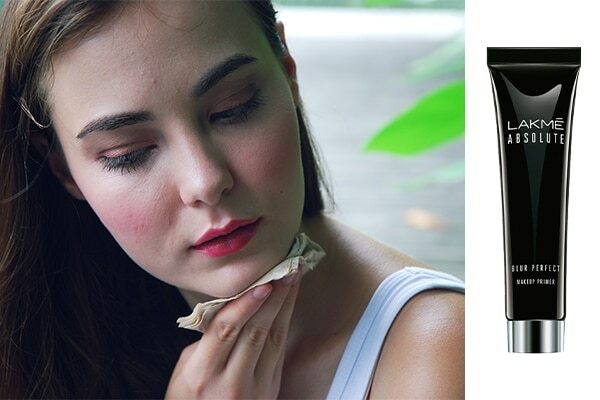 Apply a lightweight primer like Lakmé Absolute Blur Perfect Makeup Primer all over your face. It will hold your makeup and make it last all day, even in summers. 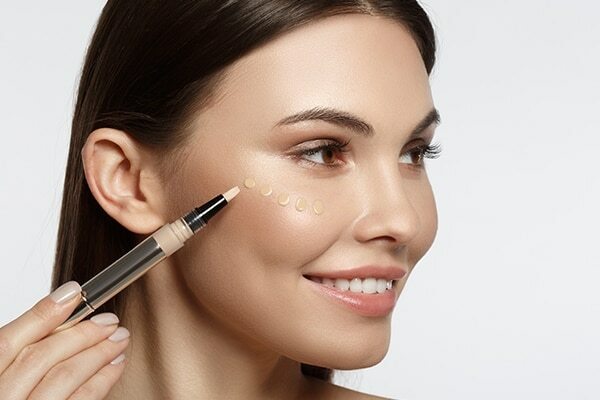 In case you’re skipping on the foundation, the best way to hide blemishes, dark circles and acne spots is to cover them with a primer before using a concealer. Primer lightens the marks and helps concealer to work better on your skin. Opt for an oil fighting primer to control oil production and cover all those marks and spots first with a lightweight primer. It is the key to achieving flawless looking skin. Don’t you just hate it when your eyeshadow creases on your eye lid and all you can see is the messed up makeup and greasy lids? Like where did all the colour go? To avoid this situation, cover your lid with a primer before you get on with the eye makeup. Primer makes sure the eyeshadow doesn’t transfer or creases and lasts longer. Try Dermalogica Skinperfect Primer SPF 30 as your eyeshadow primer. It has SPF that protects the eye area from sun damage too.